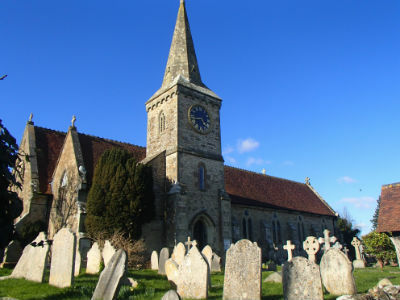 Welcome to the website of Christ Church, Sandown! Thank you for visiting this website. We would be so glad to extend a warm welcome to you at any church event or service. Please join us on Easter Day for Family Communion at 11am which will be suitable for all ages. For the children there may be some Easter eggs to be found! Our main weekly service is at 11am and we cater for all ages. The music is led by a worship group and includes contemporary and traditional songs and hymns. The service content is all projected on screen so following what is going on is straightforward for the newcomer. Seating is on comfortable chairs and refreshments are served afterwards. Disabled access is available and the church sound system includes a loop for the hard of hearing. Car parking is available at the Heights (2 hours costs £2.50. A new overnight charge of £1 will shortly apply after 6pm). That previously offered at the Town Council premises next to the church is currently not available. There is limited on-street parking available nearby but if you are prepared for a short walk it can be found!